NEW IN CALA LLEVADO!! 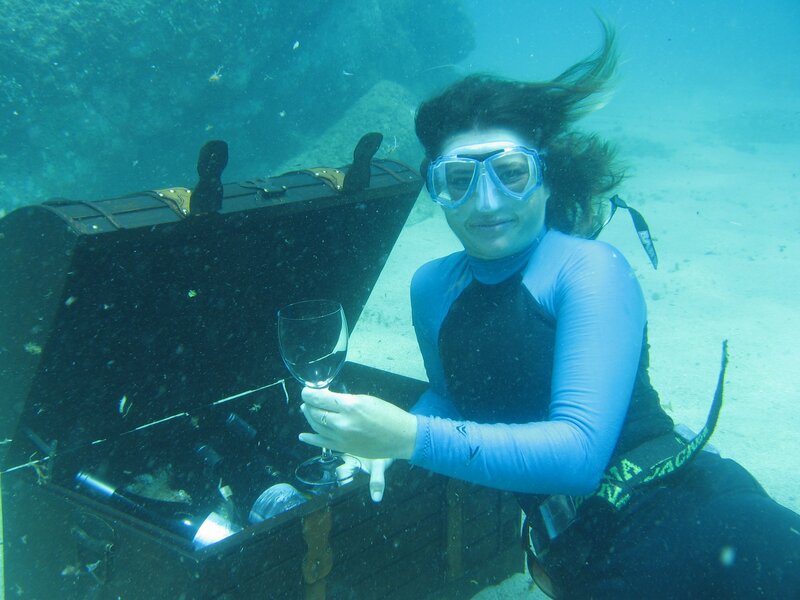 When you like to drink wine and like diving, come and get your own wine from the bottom of the sea in our Underwater Bodega. After enjoy a nice meal on the beach! For reservations and information: tel. 0034 972 341670.